The last part of the spine, is the tail bone also called coccyx. In snowboarding, the beginner often causes pain on the button to the tail bone. The result is a few days the prolonged aching pain and hardly able to sit. 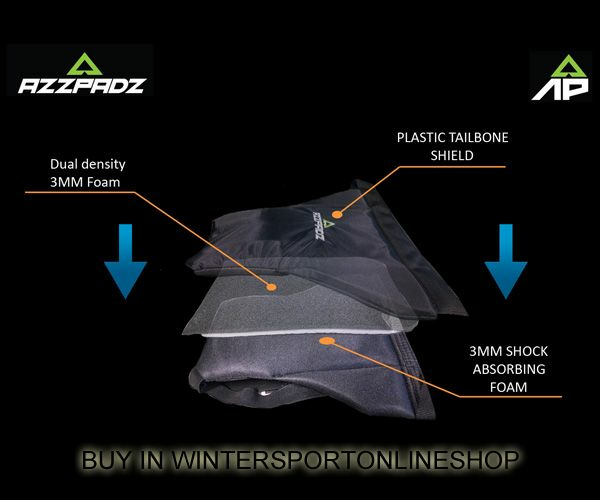 Avoid pain wear Azzpadz. 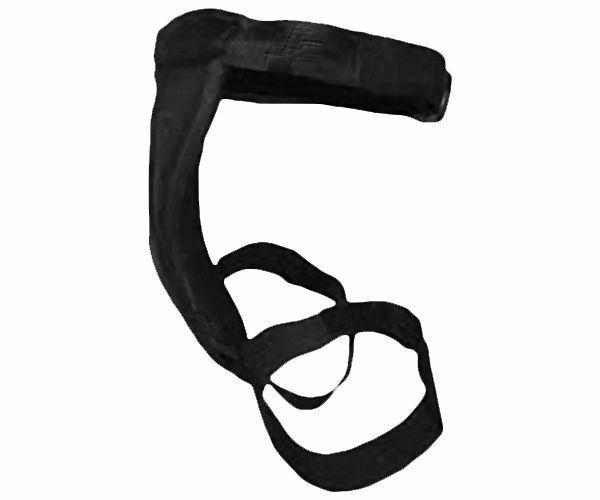 Also experienced skiers and snowboarders increasingly want to protect their tail bone in certain situations to prevent adverse effects of a bruised or broken tail bone. 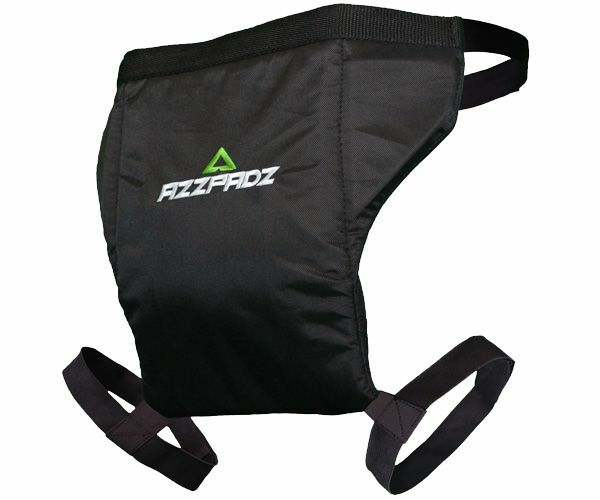 Azzpadz is perfect for as you turn them on 'without pants' off so use protection in that situation where you know the risk is to high. Danger over than take Azzpadz of put in the backpack and ready to use at the follow situation. Cold wash. Wash dark colors separately.